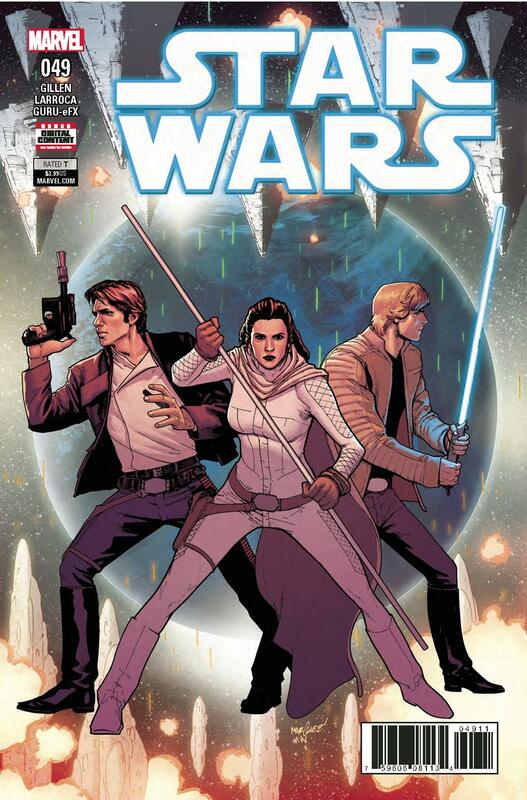 Aventurile extraordinare ale lui Han Solo, Leia & Luke Skywalker, in patru numere STAR WARS! Cover-uri A. 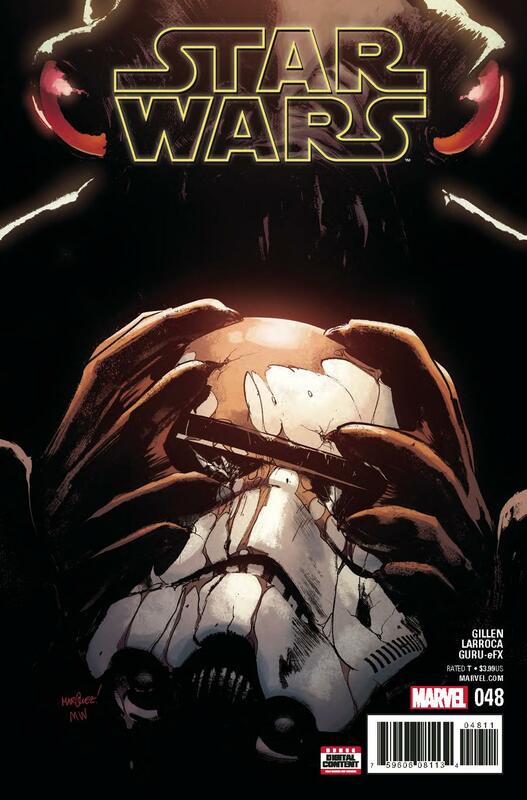 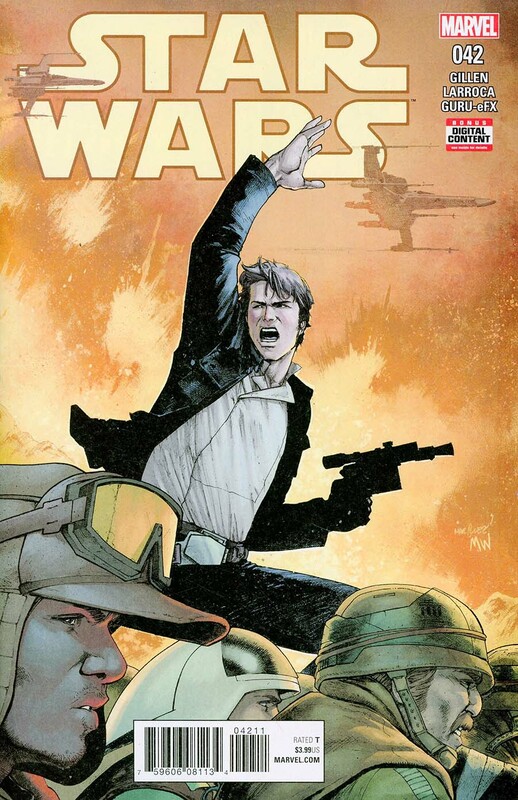 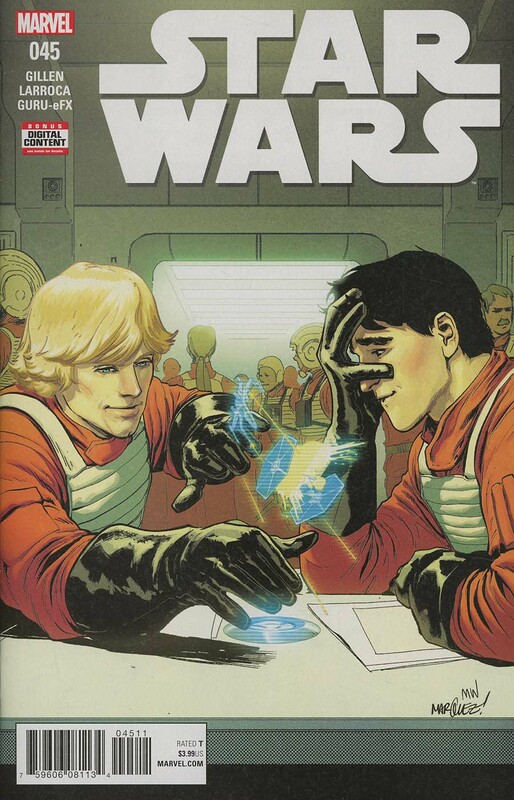 Be the first to review “Star Wars 42,45,48 & 49” Click here to cancel reply.